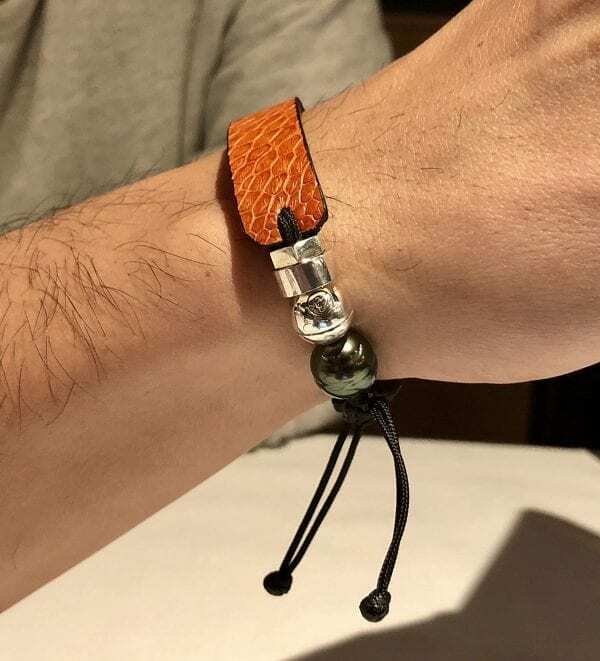 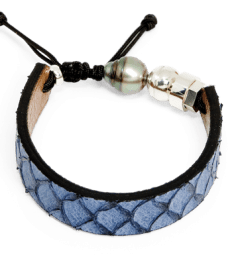 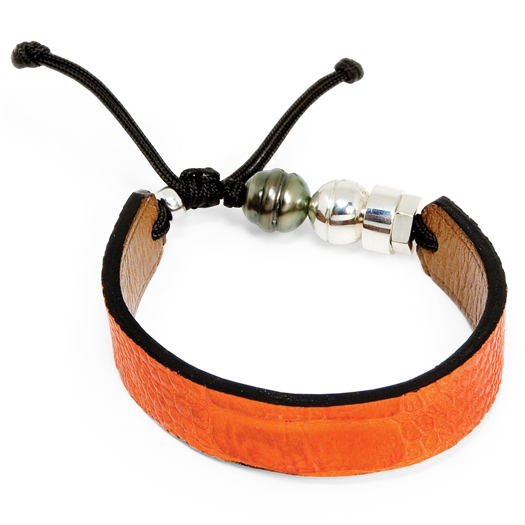 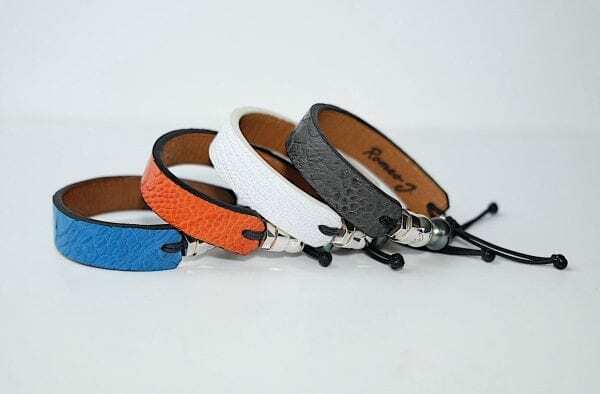 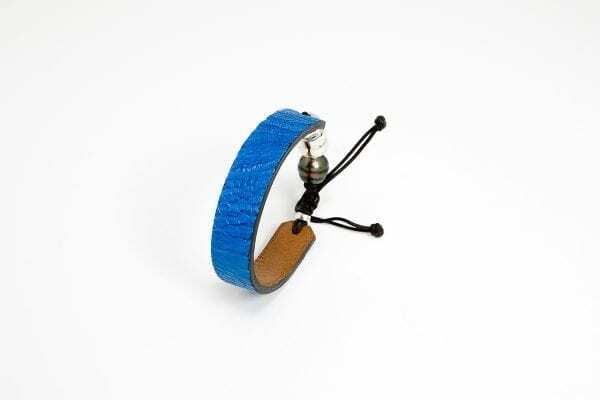 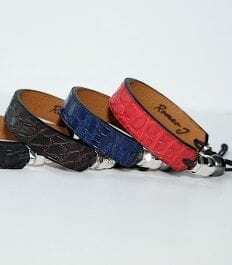 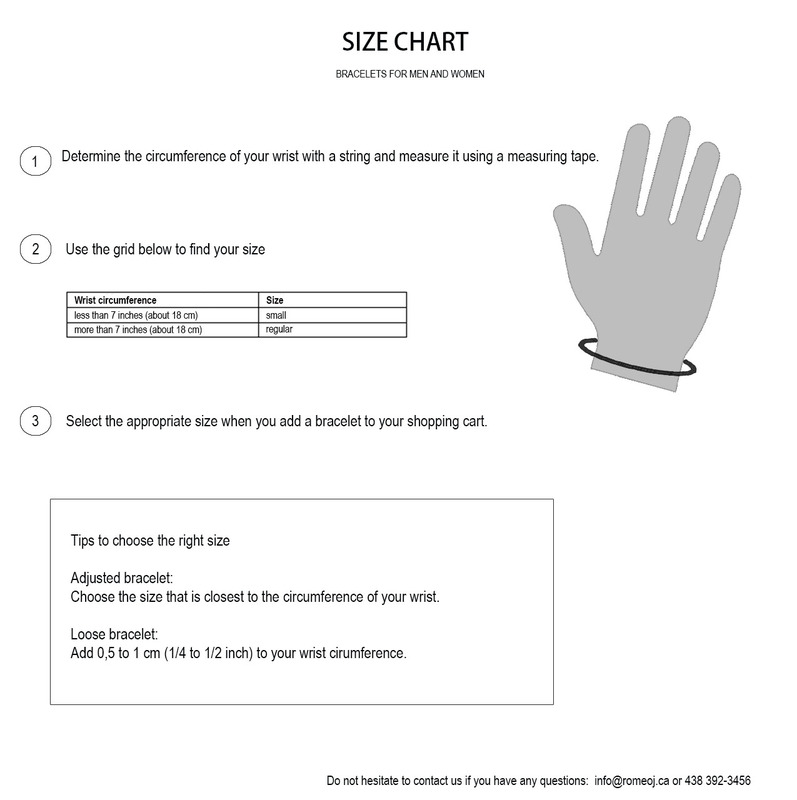 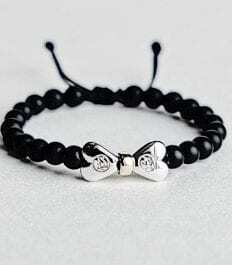 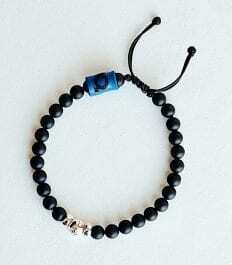 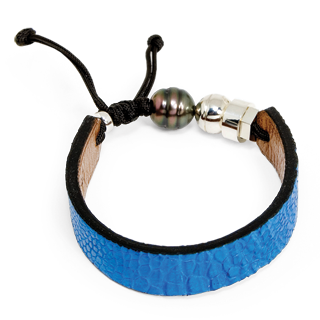 This ostrich leather bracelet is specifically designed for people looking for an original and refined piece of jewellery, the ostrich leather providing a rich and textured look. 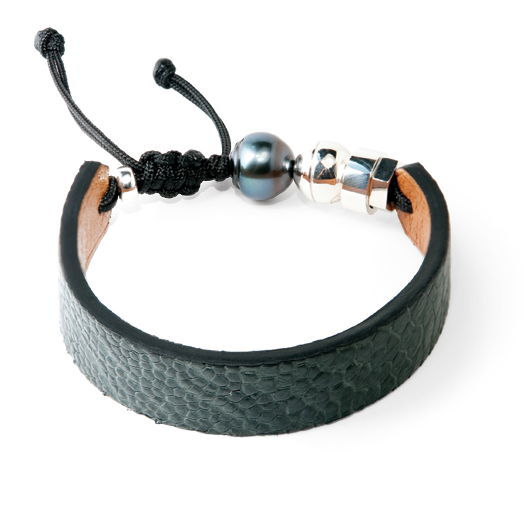 It is set with a beautiful Tahitian pearl and sterling silver components including a bead that bears the Romeo J.® signature. 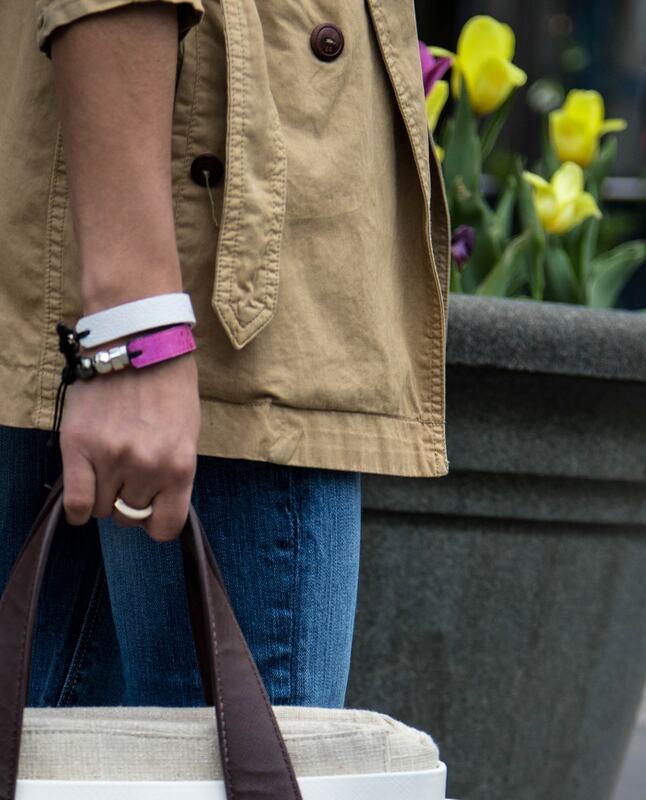 Proudly designed and handmade in Canada. 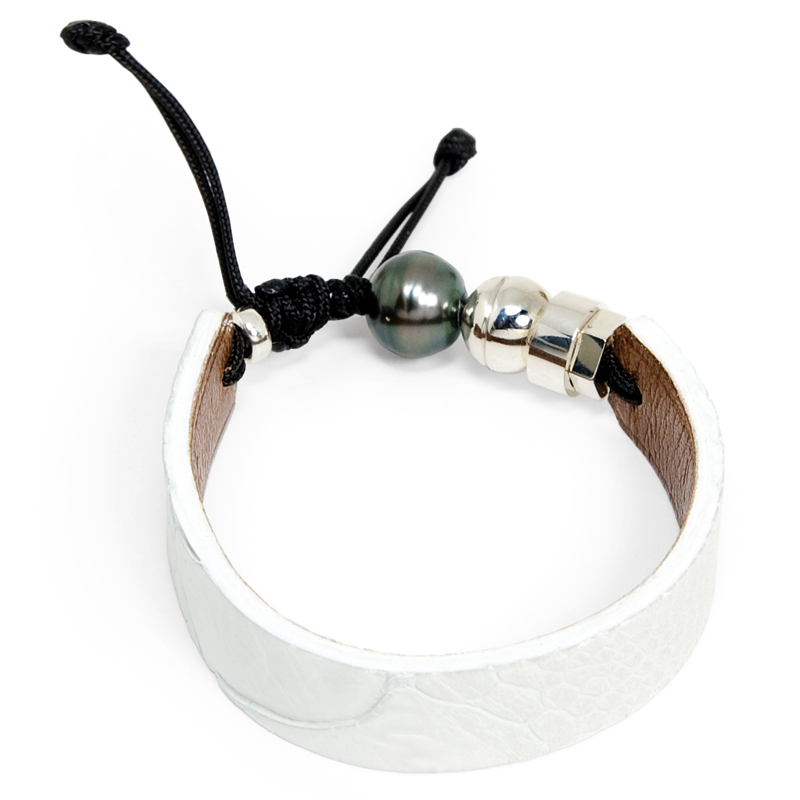 Materials: ostrich leather, Tahitian pearl, 925 sterling silver components.